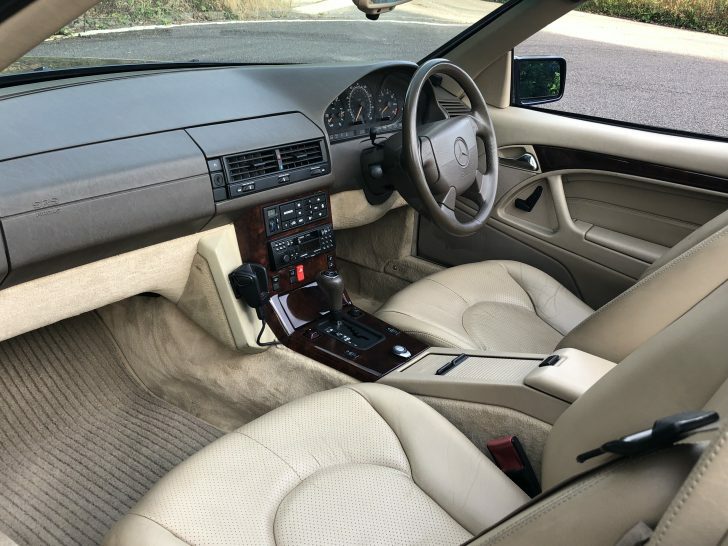 What an absolutely STUNNING car this is!! 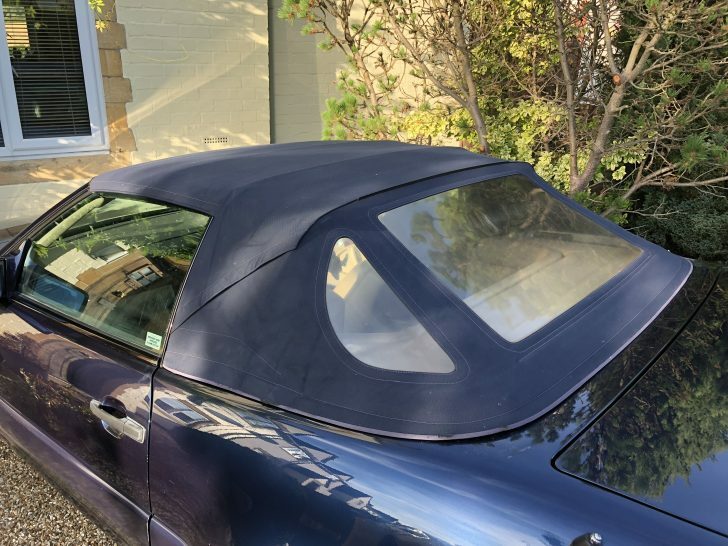 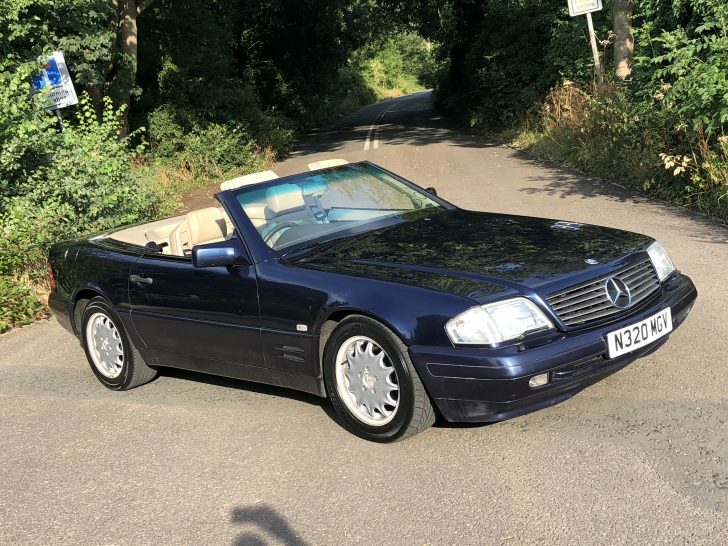 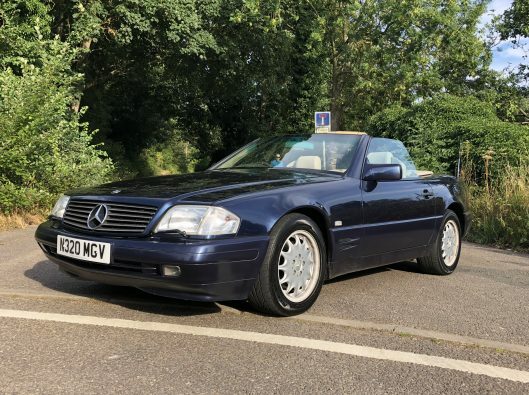 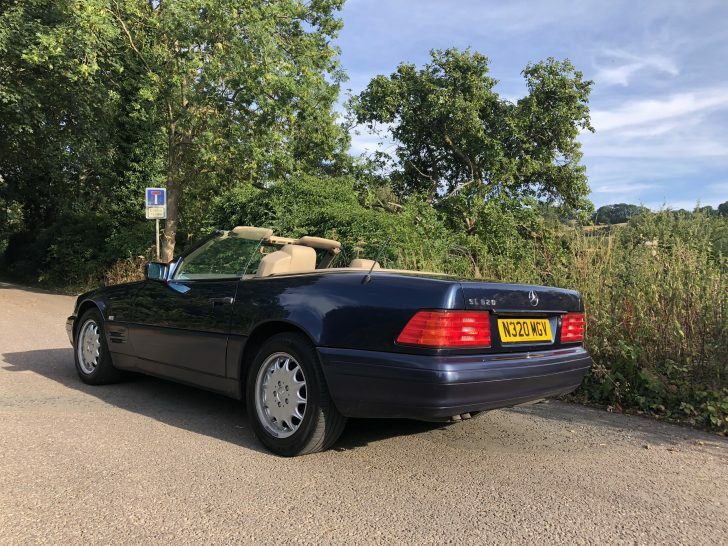 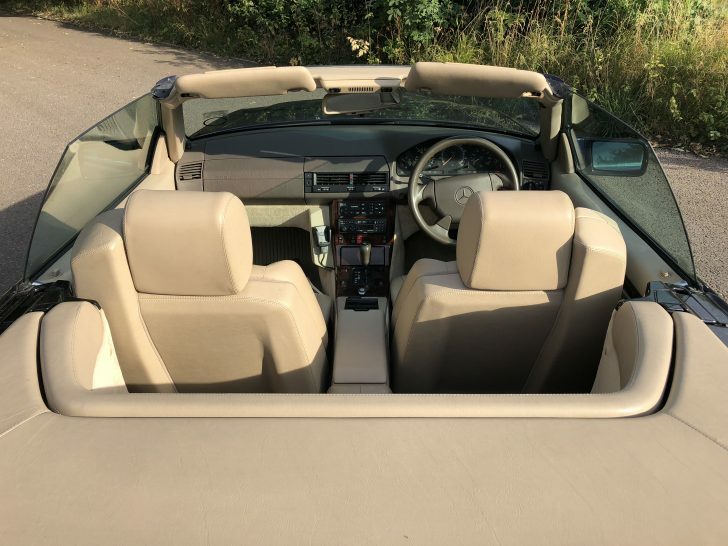 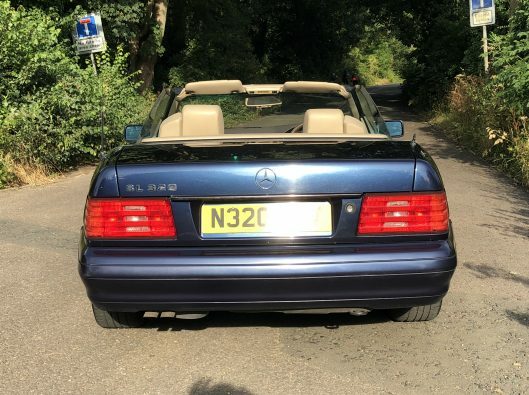 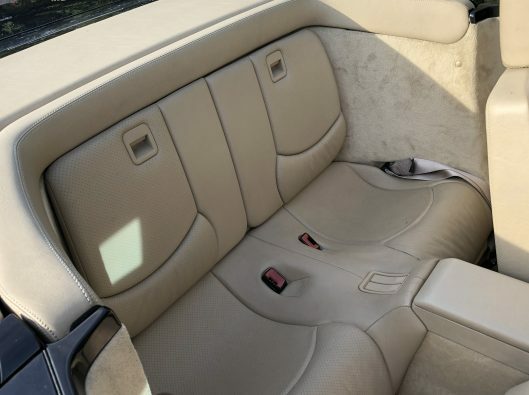 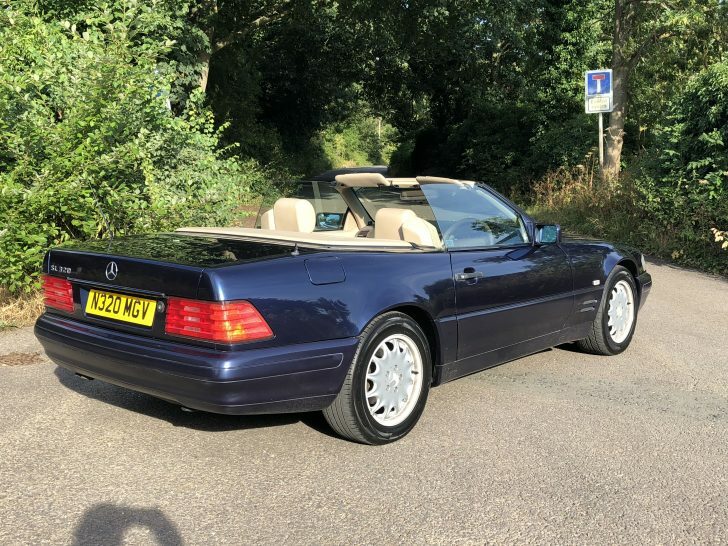 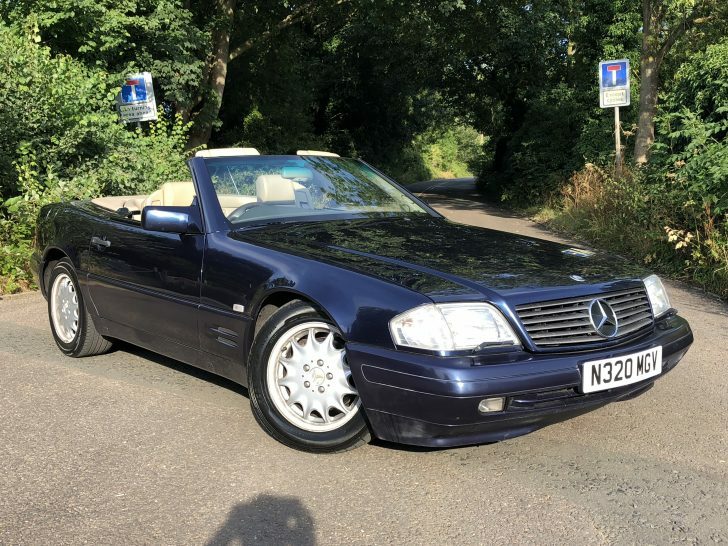 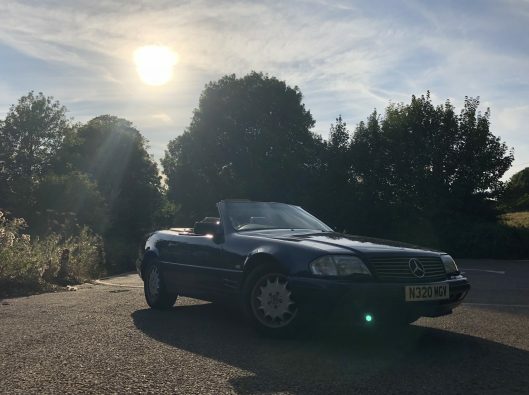 !… our modern classic Mercedes-Benz SL320 Automatic Convertible has arrived! This has clearly been cherished and is a credit to its previous owner who has cared for it for the past 14 years! 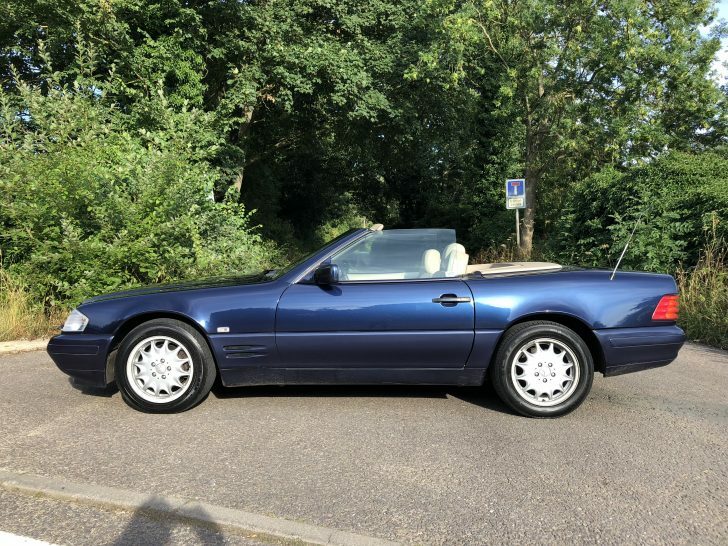 In my opinion the very best colour combination in Azurite Blue Metallic with contrasting full Tan Leather Trim, complete with it’s original hard top… this IS the one to buy! 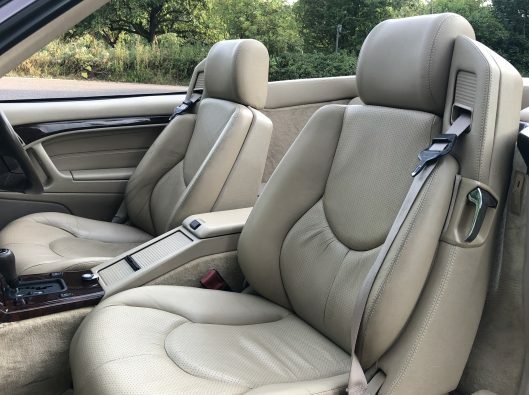 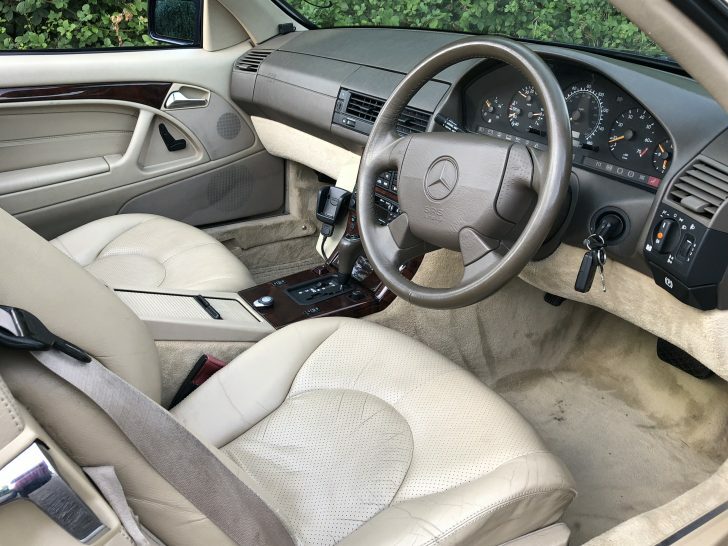 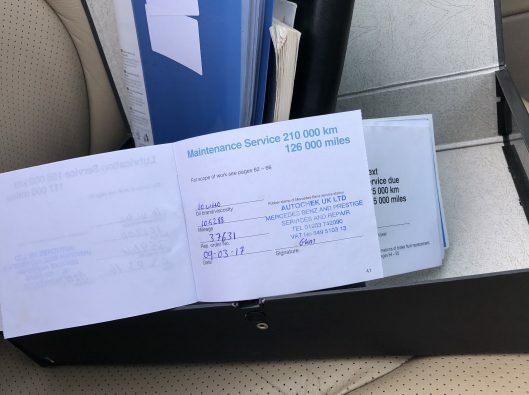 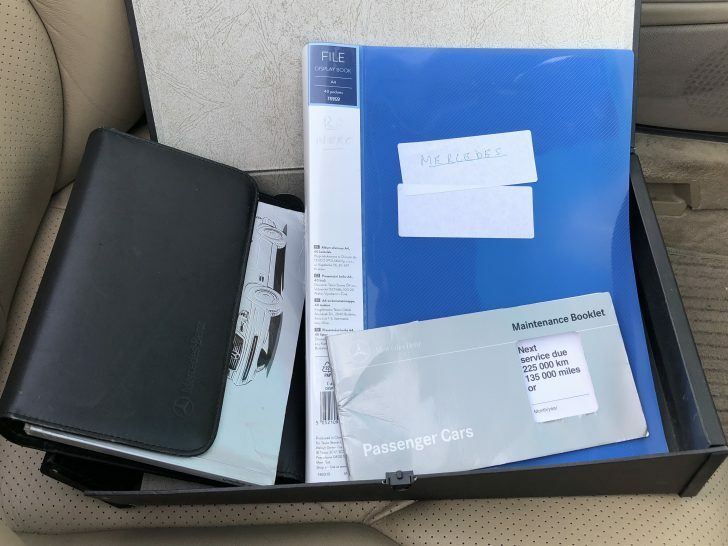 Having covered only 106,000 miles in almost 23 years of motoring this also boasts a comprehensive service history file with no less than 13 service stamps too! Almost all from Mercedes Benz/MB specialists along with a large file of bills and receipts of work carried out over the years. This very sought after R129 model is without doubt an appreciating classic at the moment, this should prove to be a very sound investment which will give you not just a return on your money but more importantly many years of fun and miles of smiles!